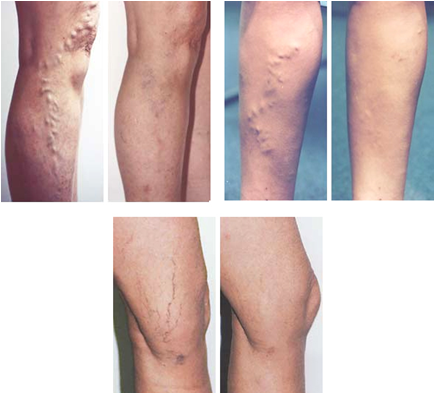 Veins in the legs help move blood back to the heart through a series of valves that open and close, as our leg muscles contract this helps prevent the backward flow of blood. Damaged valves can reduce this flow and may cause swelling in the legs. Our graduated compression therapy may be used to help. We specialize in both arm and leg compression therapy and can also organize for a tailor made garment just for you.